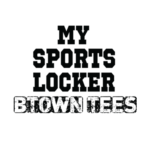 From jerseys and uniforms, to warm-up gear, to spirit wear, we’ve got it all! Get all the company swag you’ll ever need directly from us. Have an idea for a custom creation? We can help you bring it to life! 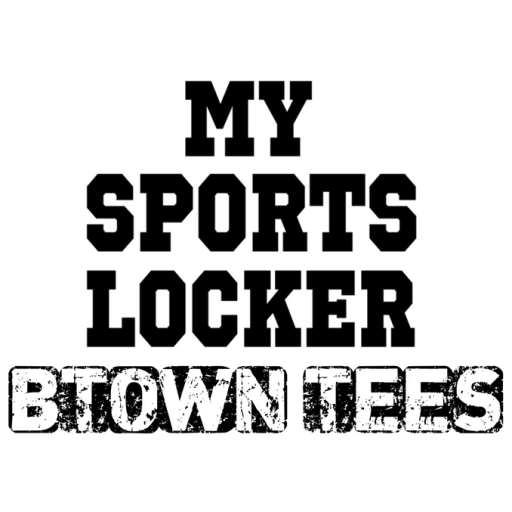 MY SPORTS LOCKER IS LOCALLY OWNED & OPERATED AND WE DO ALL OF OUR PRODUCTION IN HOUSE.